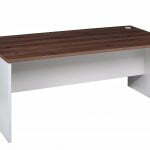 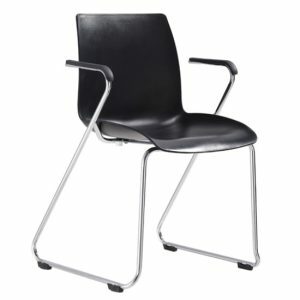 Perfect for Schools, waiting rooms, visitor areas. 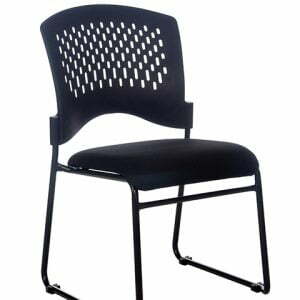 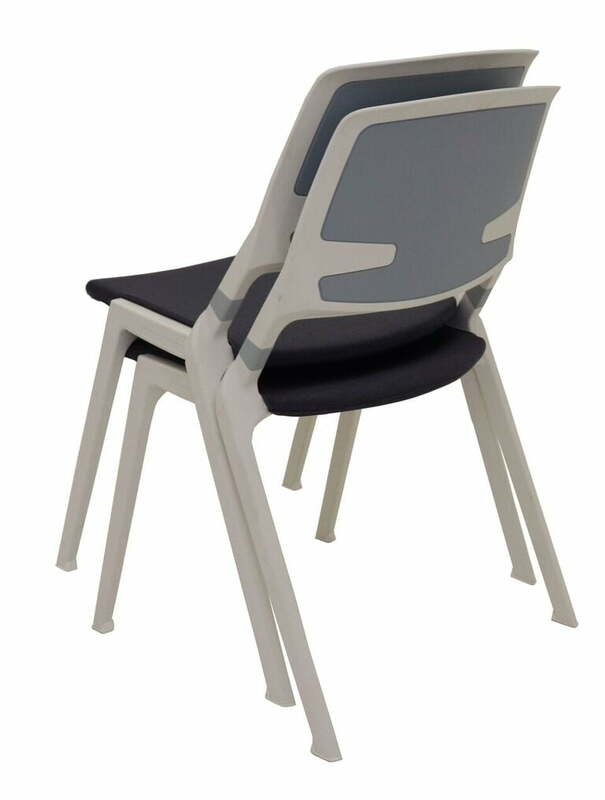 The IT chair is the perfect solution for visitor or student seating. 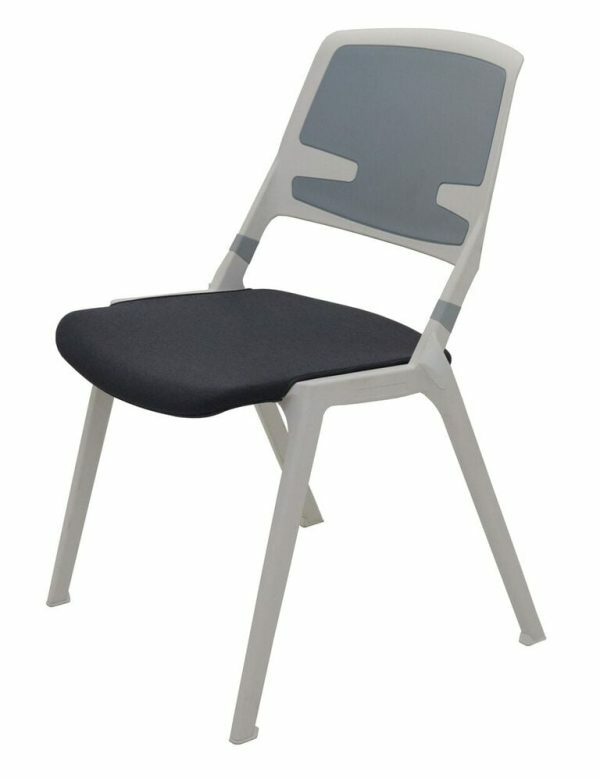 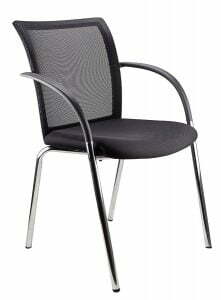 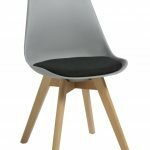 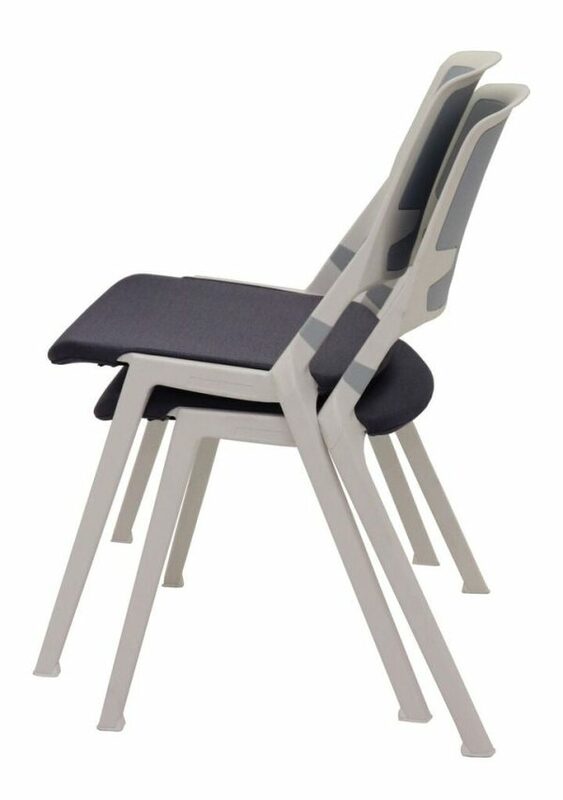 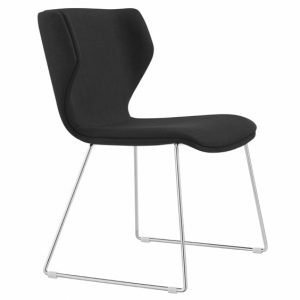 polypropylene chair with white and slate grey frame. 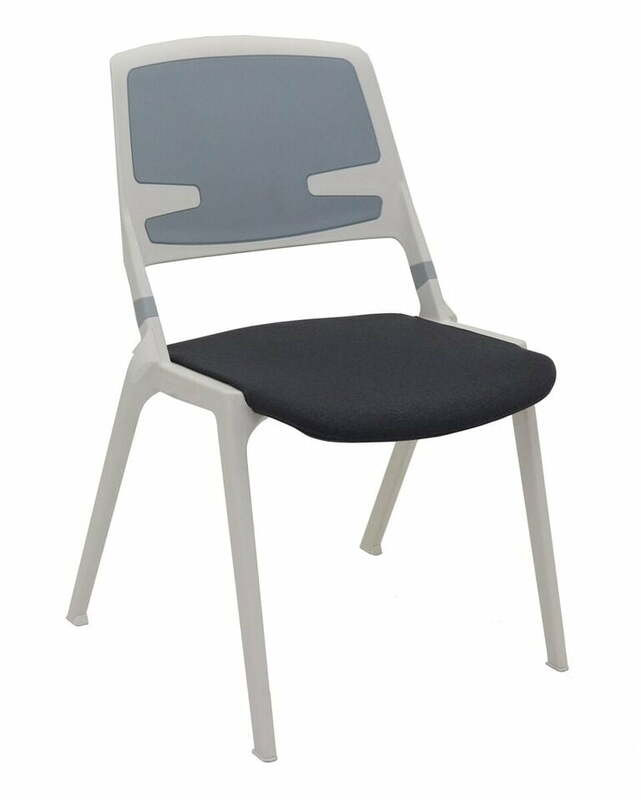 Grey fabric seat cover included.